shop online or over the telephone. Account balance enquiry and PIN service (change / unlock PIN) at most cash machines with VISA logo within the UK free of charge. 1. If you do not have an account with us, please download, complete and sign an 'application form for personal account'. 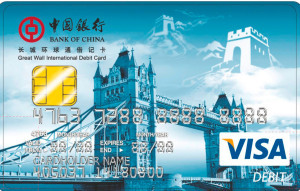 You can also request a paper form from any Bank of China (UK) Limited branch. 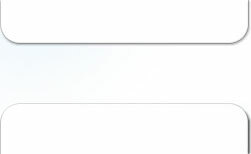 When completing the application form, please tick the debit card application option. If you are already a Bank of China (UK) Limited current account holder, please visit our branch to obtain, complete and sign an applicable application form. 2. Please visit any of our branches with the application form and the required documents. If your card is lost or stolen, or you suspect your PIN is known to any other persons, or you notice card transactions on your statement which you have not authorised, please telephone our Card Centre as soon as possible on 020 7282 8763 (if calling from overseas, please dial +44 20 7282 8763). *some cash machines charge for cash withdrawal in which case a warning message will normally be displayed. Please check this before making cash withdrawal. ** the combined daily withdrawal limit at Bank of China over-the-counter service and Bank of China ATMs in China is GBP500 equivalent.